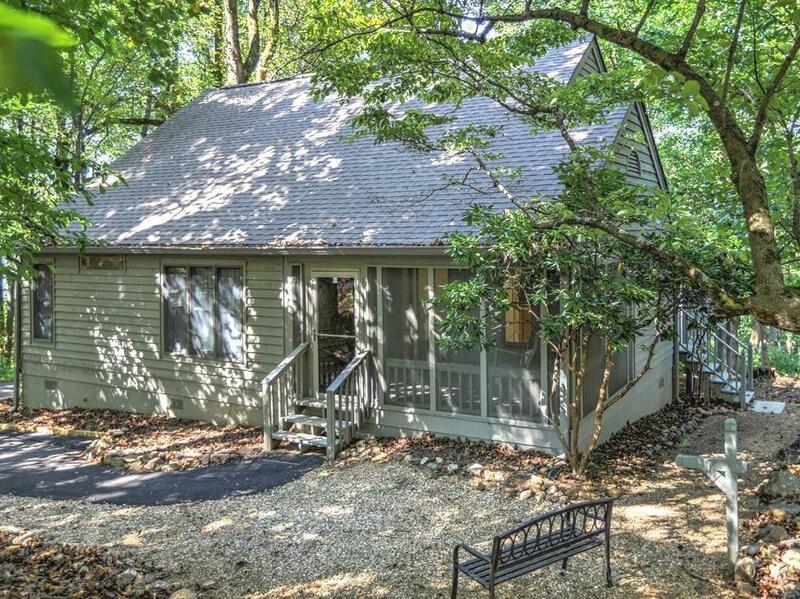 This is the perfect weekend get-away cottage in Big Canoe. 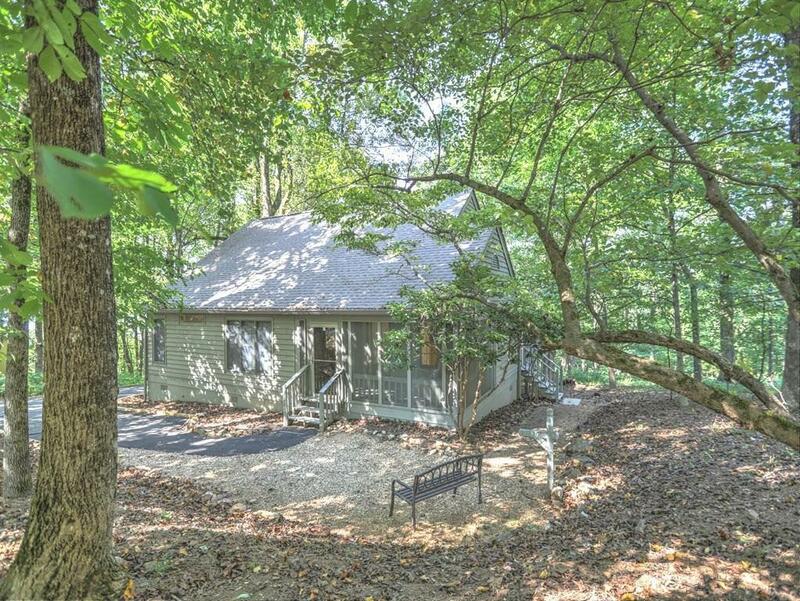 Homes sits on a beautiful level lot on top of the mountain w/ breathtaking vista views. 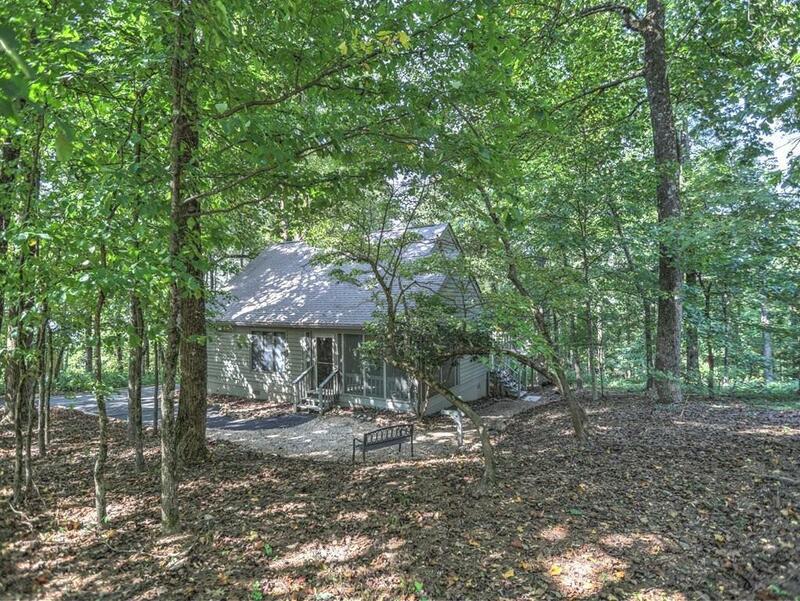 Relax on the charming screened porch or entertain on the large back deck, this home has it all. Home is open concept w/ the kitchen open to family rm w/ frpl & dining area. Guest bdrm has its own bath & walkin closet. 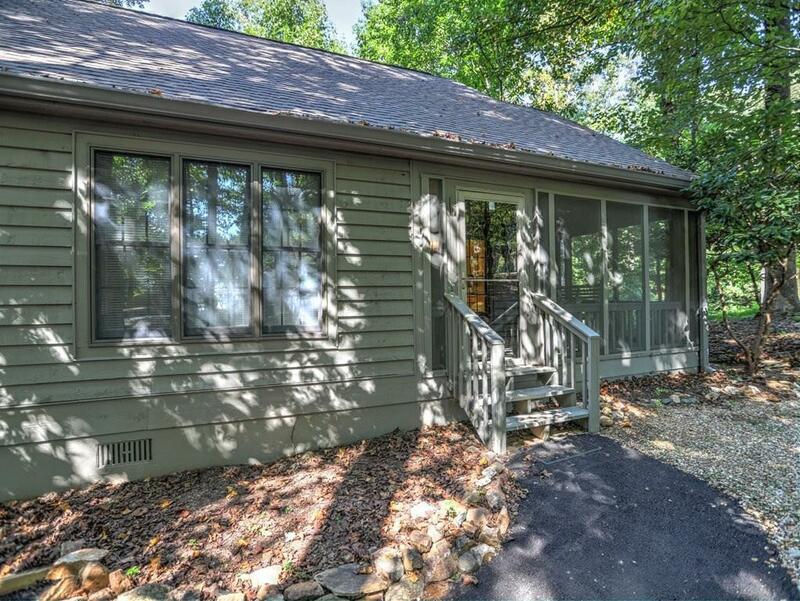 Mstr retreat w/ dble vanity en-suite, walkin closet & beautiful mountain views to wake up to each morning.Lot is level & offers rm to expand/add amenities. Dont miss this opportunity to own your dream get away!